Hmmmm….so you have a mouth full of strange wires and contraptions, you see your orthodontist for an examination and adjustment every 6-8 weeks and your hygienist has a poke around too….so why do you need to visit the dentist? When we work on your braces, we are not looking specifically for any cavities and anything we do notice is a by-product of monitoring your oral health from an orthodontic perspective. Even if we did find something suspicious we don’t have the facilities to deal with it. That’s why we tell you to maintain your regular dental checkup schedule. Once every 6 months is good. The other important thing to remember is that your oral hygiene needs to be impeccable. The appliances that are in your mouth are, unfortunately, a magnet for plaque buildup. If you are a bit lax with brushing and rinsing out your mouth after eating, you may just find that you have a beautiful straight smile with stained teeth. Don’t believe us? Ask to see the photos of unkempt teeth next time you visit….not pleasant! 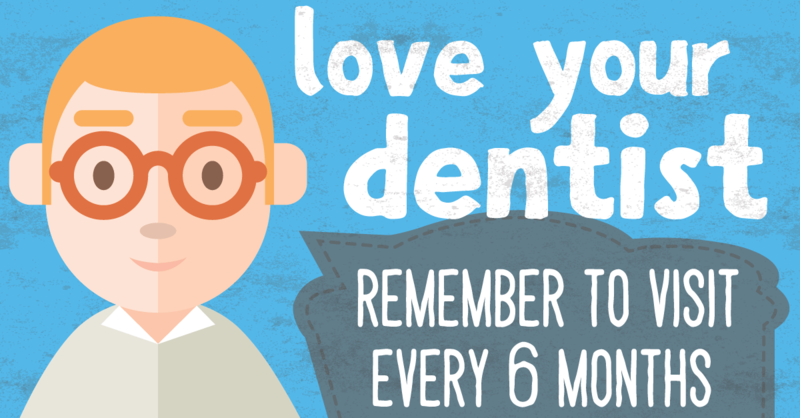 While having braces does not increase the risk of cavities, not caring for your teeth and having braces does. Remember – brush or rinse after eating, just swishing water around your mouth if you can’t brush during the day is better than leaving food debris in your braces or appliances. Then brush thoroughly morning and night the way you were shown at your appointment. Ask for one of our handy travel toothbrushes too – keep one in your bag for that post lunch clean. If you can’t remember the correct way to brush with braces, ask for a brushing refresher next time you visit or you can grab one of our handy mirror clings.